If you’re looking for a great day on the water with an guided charter fishing trip in Venice, you’ve come to the right place! Venice is home of some of the world's best inshore fishing, and has become a destination for both novice and serious anglers across the globe. Surrounded by the bountiful Gulf of Mexico, the landscape of wildlife and marsh offers up world class fishing opportunities. No matter your level of expertise, there are a variety of challenges for all skill levels. Get in on the action with a guided fishign trip from Venice Guide Service. 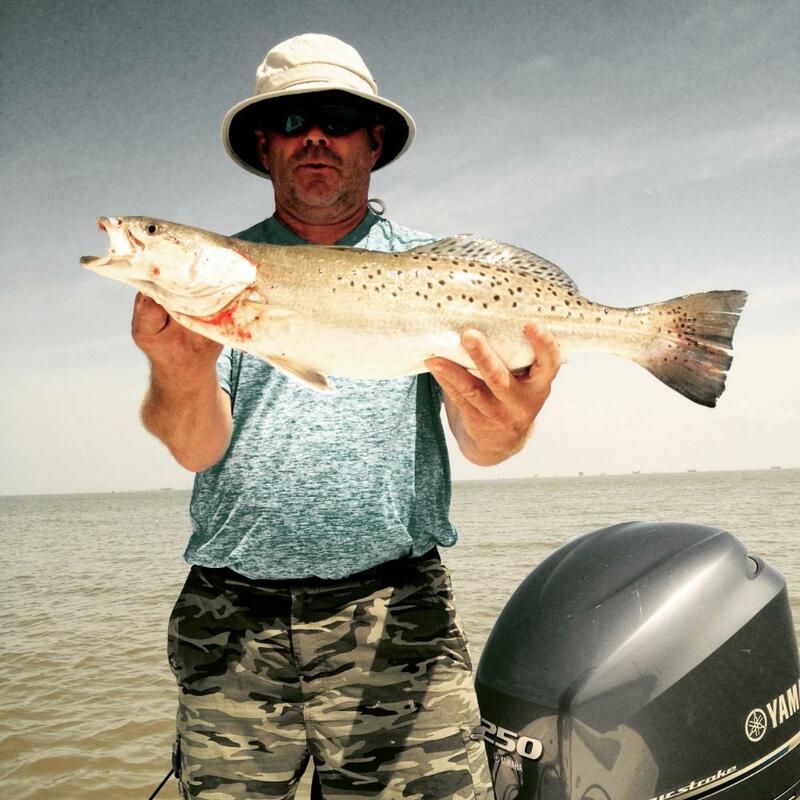 Are you ready to catch your limit of Venice speckled trout? 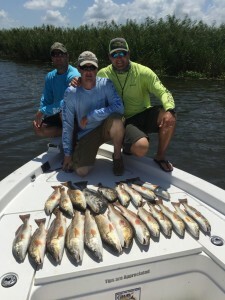 Book a speckled trout charter trip today with Venice Guide Service! 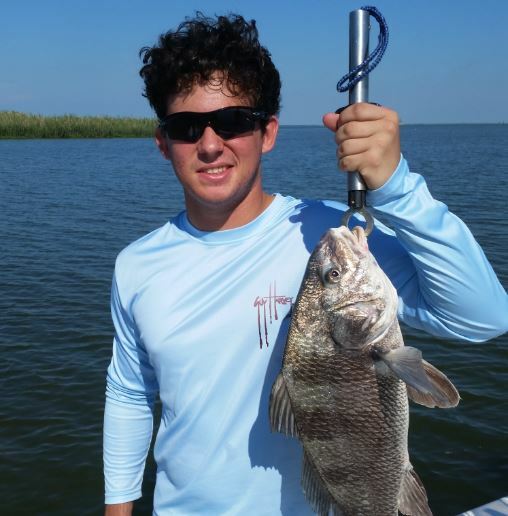 Are you ready to catch your limit of Venice redfish? 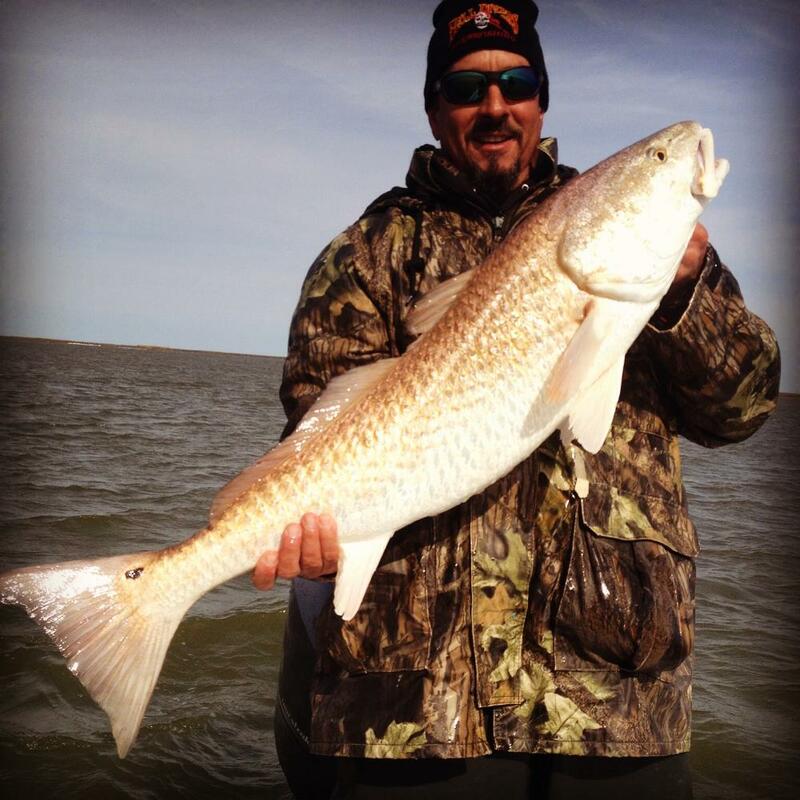 Book a redfish charter trip today with Venice Guide Service! On any of our trips there’s a good chance you’ll catch a number of fun and tasty inshore fish along with your target catch. Inshore fish range from just a few inches to 50 pounds, depending on the areas we fish and the species we target. Whatever fish you're after, there’s a good chance we can find one to put a bend in your rod and a smile on your face! The Venice marsh and coastal areas are loaded with redfish, speckled trout, sheepshead, black drum, flounder, cobia and even sharks! Along with the opportunity to catch such a wide variety of fish on any given day, the experience itself is one you'll never forget. Each month of the year brings its own advantages to fishing, so no matter when you want to fish, rest assured that something is biting any time of the year. In the spring, speckled trout and redfish dominate the coasts as our boats tend to travel into more open waters. Spring is also spawning season for trout, so if you’re looking for “quality over quantity”, spring is your best chance for a trophy trout. During the summer months, we mostly pursue Redfish. Reds prowl the flats and cuts throughout the Mississippi River and adjacent bays, and are at their largest from July to September. As fall approaches, Trout and Flounder begin to surface amongst the Redfish. Also mid to late October usually signals the big inshore run for redfish where you can catch a limit of red literally minutes from the dock. The winter is also excellent for Redfish, with Speckled Trout. While our weather in Venice is mild compared to winters in other areas of the country, it’s best to bring your cold weather gear to make sure you have an enjoyable day on the water. Perhaps the best thing about fishing in Venice is the Mississippi River. Since the beginning of time, the river has dumped nutrient rich sediment throughout the delta area, and the mix of salty warm water with cool fresh saltwater creates a brackish haven for many species of fish. Additionally, being able to fish both sides of the river allows us to change our fishing patterns with the weather no matter what they are. A typical day on the water lasts about 6 hours, with groups of 1-4 people. We love to interact with our guests and build relationships that last a lifetime. Our safe and roomy bay boats are setup for fishing the nearshore bays and shallow ponds in and around Venice as well as the coastal areas. We head out early in the morning to take advantage of the best fishing available, and take all the supplies necessary to ensure you're comfortable for your whole trip. However, if you like to fish in the evenings, we do offer late afternoon/evening trips especially during the warmer summer months when the days are longer. You can book a trip of a lifetime no matter what inshore fishing species you want to catch. 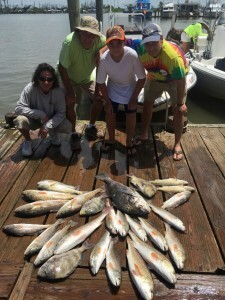 Contact us today to schedule an inshore charter fishing trip in Venice, LA today! Ready for some Venice Marsh Fishing? © 2015 Venice Guide Service. All rights reserved.